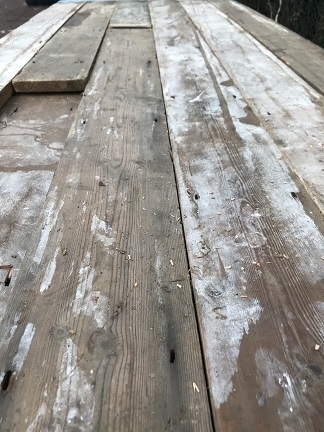 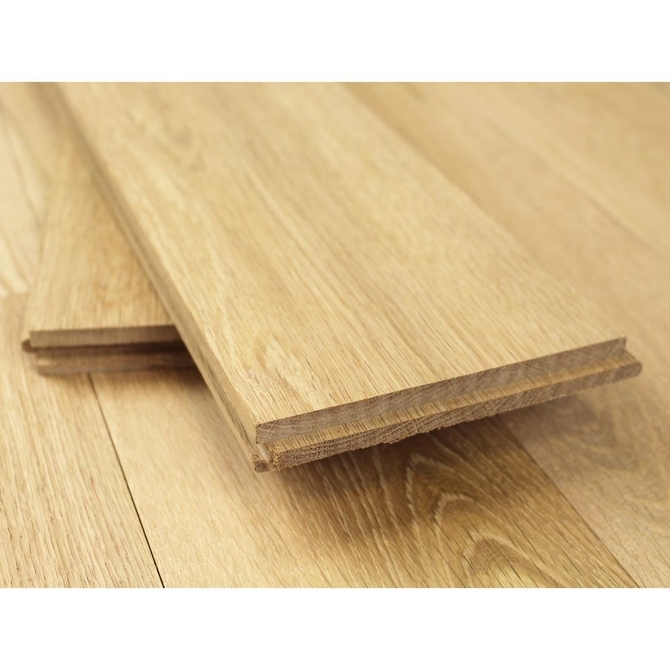 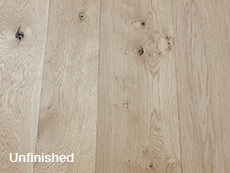 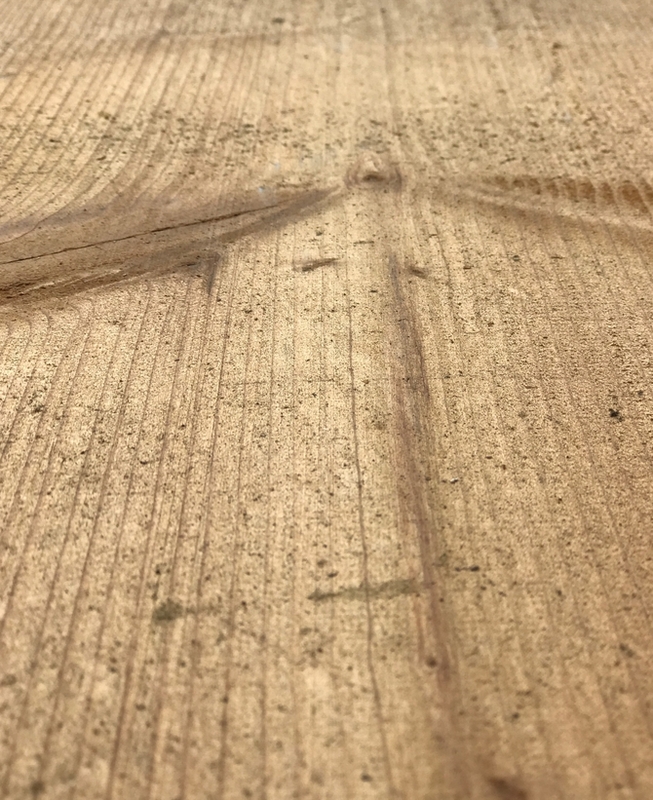 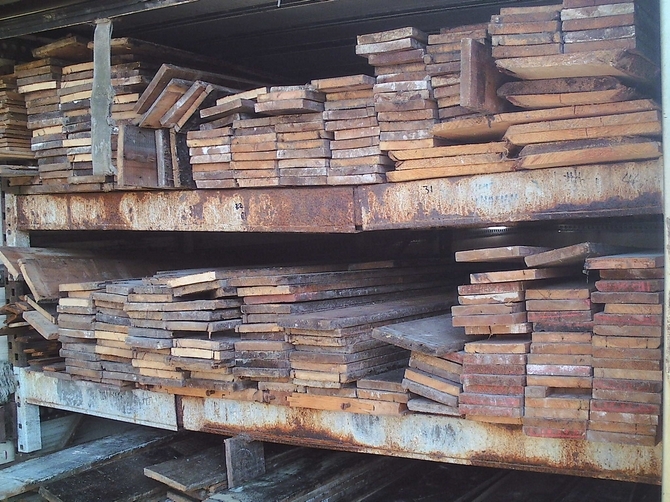 We stock a selection of reclaimed flooring options, ranging from reclaimed floorboard, Straight edge & tongue and groove, to Quarry tiles and Flagstone. 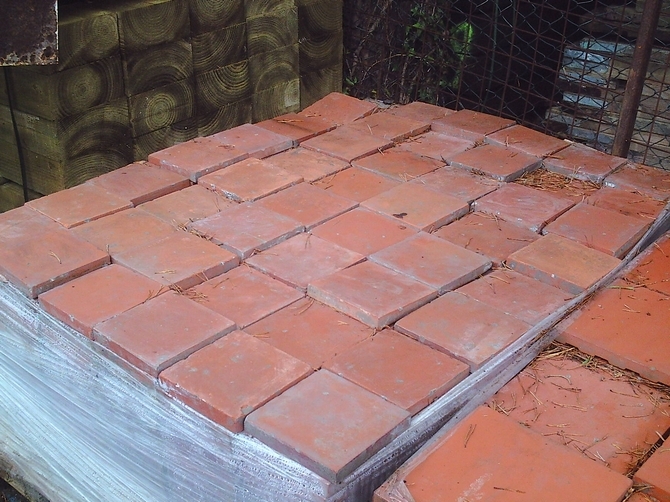 6" RED / BLACK VICTORIAN STYLE RUSTIC QUARRY TILES. 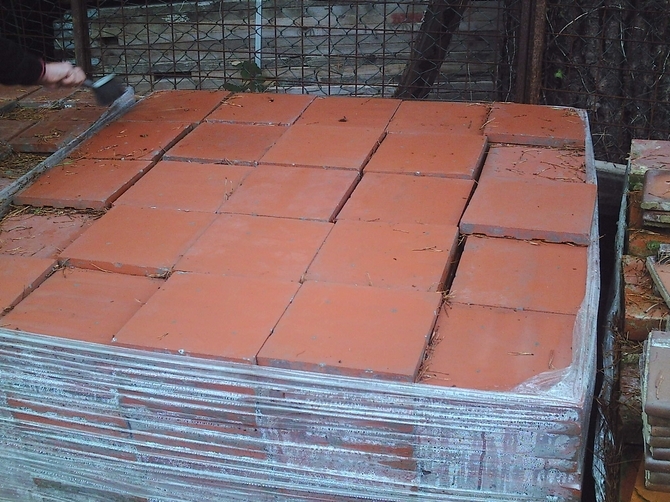 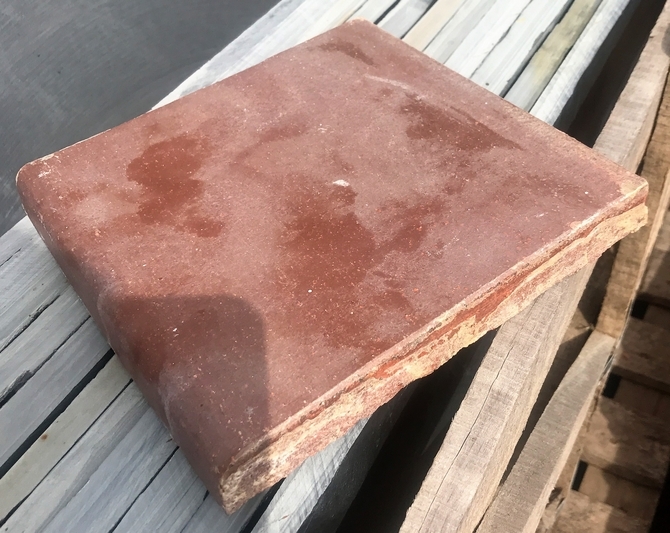 9" RED / BLACK VICTORIAN STYLE RUSTIC QUARRY TILES.